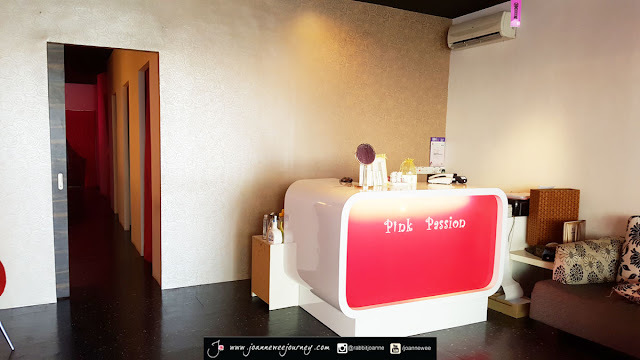 I have visited Pink Passion on the month of July and It's my first visit to this outlet. It is located at Sunway Mas Branch, somewhere around Dataran Prima. Took me quite some time to get to the place.. Probably I'm not the type of directional person. Ops~! Or am I just the person who are not familiar with the place? Anyway, let me share with you something cool, freeze and magical. 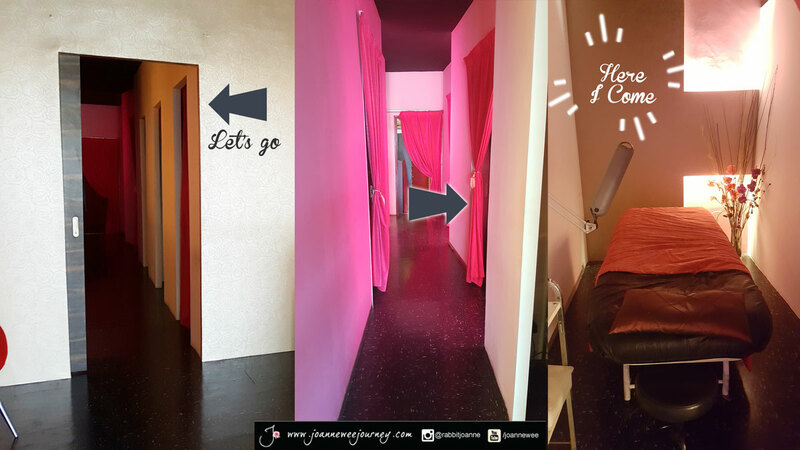 I visited there for their famous E-Light Treatment as every girls desire for beautiful skin. My skin condition was quite dry when i was there, because I don't get enough sleep recently. Girls! Sleep and drink more water is very important, okay?! 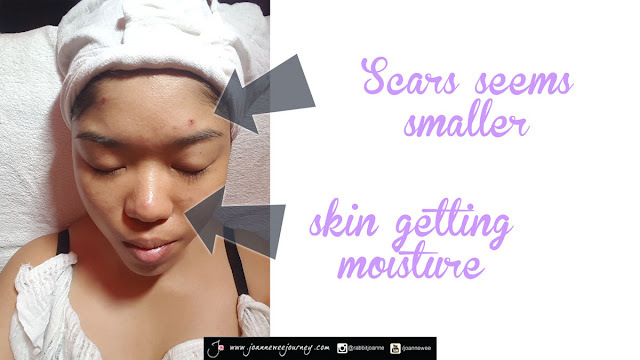 "My skin condition was kind of bad recently." 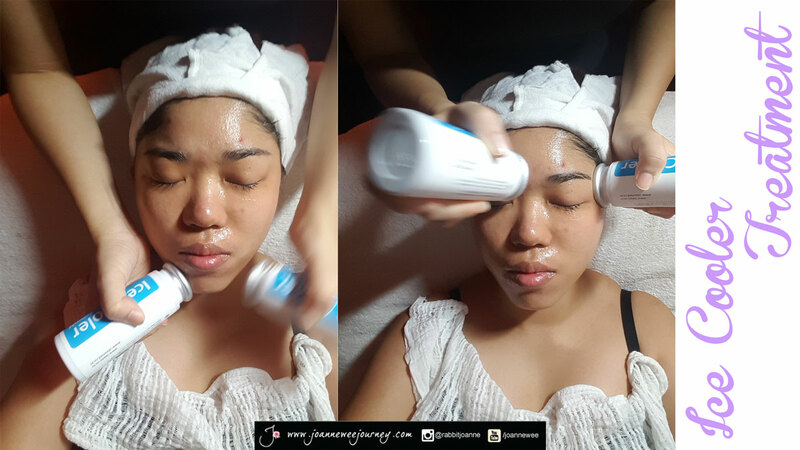 "They cleanse my face as other saloon does, but here you can see the result." 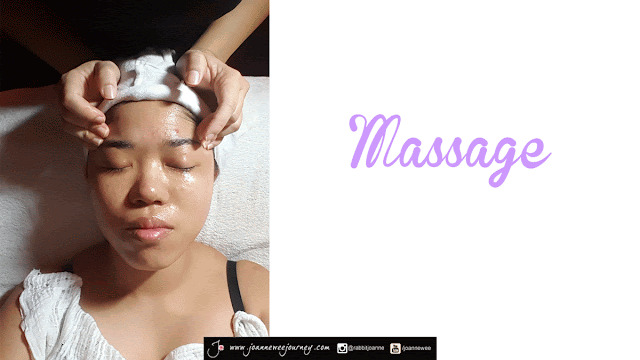 massage each and every part of my face gently with circular motion." "Massage my face, soooooooo Niceeeeee!" 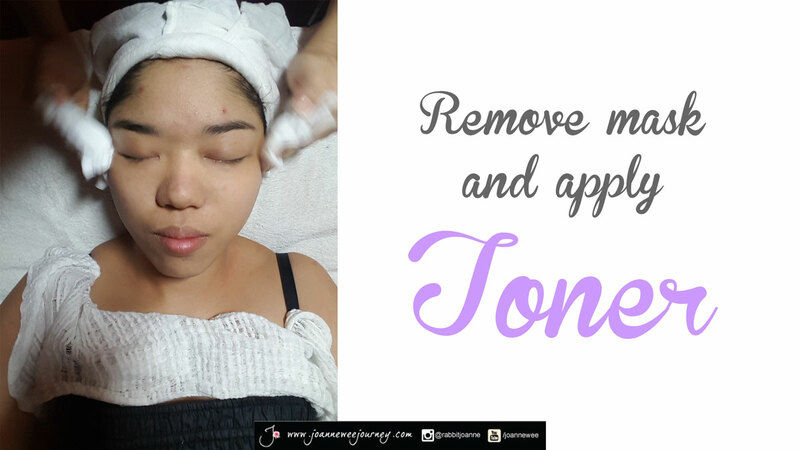 "Removed mask, apply toner, and I am ready to go! My skin actually brighten up/ whiten, if you notice it carefully." and prepare the skin before make up. 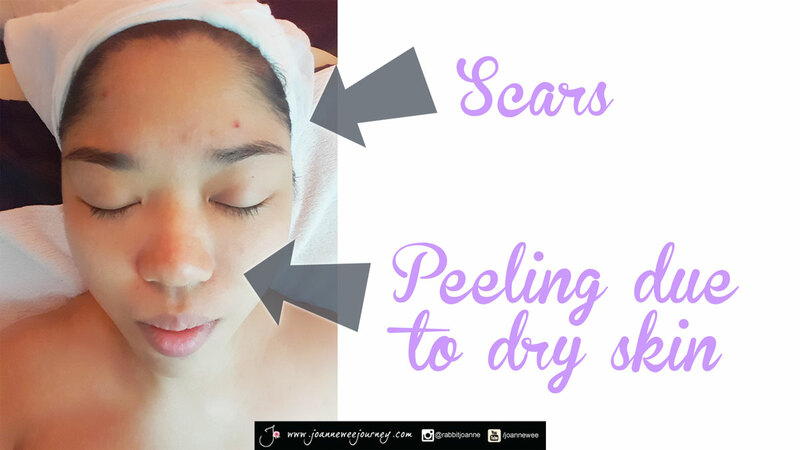 It's also helps to ease tired eyes, and tightening your pores, it's really amazing, absolute satisfaction! Call to make appointment now! There are many other services, you may refer to their website/ Facebook, and Blog. Do they applied this treatment for male? 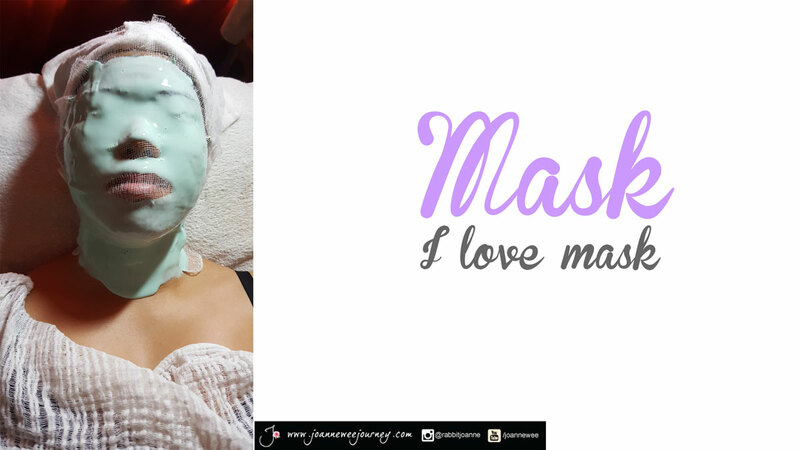 Great writeup for this facial. Worth a try ! u look so relax le dear!!! is time for me to pamper myself!! After reading your post, I am very curious about the treatment. I am also wondering if it would help my own skin issues. Nice! I also need facial desperately. owww! new treatment. I have not heard about this before. It look cool to try out. I have not been to that salon before but their treatment looks good on your skin thou. love this cooling stuff. would love to try out! Wahh looks relaxing. And I agree with the above.. Bigger photos would be great! It's been so long since i went for a facial treatment like this! looks like a good treatment for the skin overall, been there to do only eyelashes last time.